There are so many different animals at the zoo, and they each make lots and lots (and sometimes LOTS!) of poo. So what do zoos do with all of that poo? 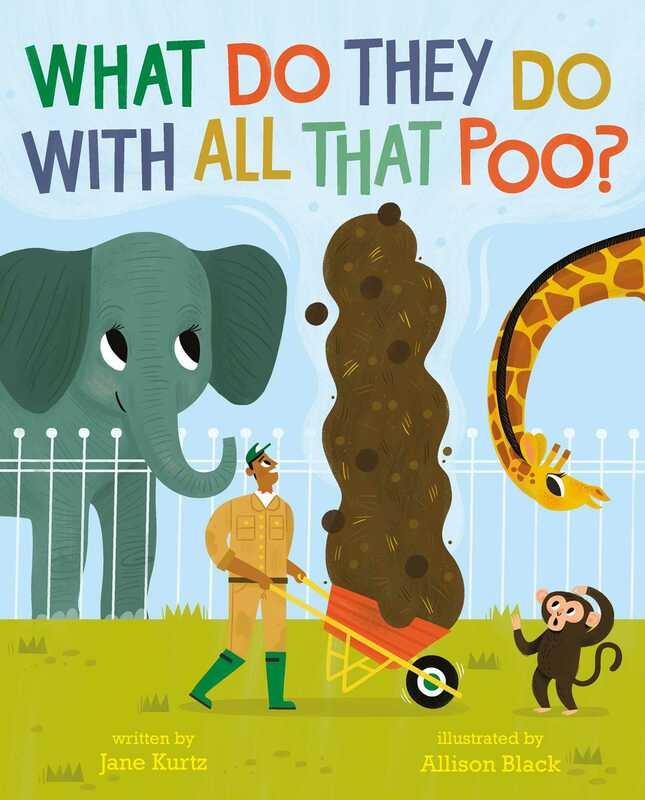 This laugh-out-loud picture book explores all kinds of zoo poo, from cube-shaped wombat poo to teeny tiny worm droppings, and all of the places it ends up, including in science labs and your back garden! Book Cover Image (jpg): What Do They Do With All That Poo?